He said that energy integration across the sub-region was necessary as it would drastically reduce unemployment and restiveness as well as improve the economies of the affected countries. At a meeting with the United States energy secretary, Rick Perry and some African petroleum ministers, on the sidelines of the 19th CERAWeek Conference, in Houston, Baru said Nigeria as a regional leader has already encouraged regional integration by first putting up the West African Gas Pipeline (WAGP) to ensure gas is available to West Africa. “We are also doing the Trans Sahara Gas Pipeline (TSGP), even as we are intent on extending the WAGP to Morocco,” Baru stated. He said the intent was to come up with a West African Power Pool that would put up power plants and other gas-based industries along those areas within the respective countries. The GMD said Nigeria’s crude oil production had seen tremendous improvement in recent years, due to federal government’s laudable efforts in ensuring security in the Niger Delta region. 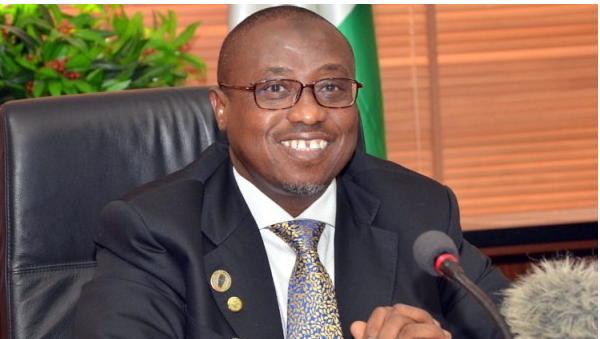 The NNPC boss said Nigeria and US had been very good partners with about $35 billion worth of trade between the two countries. 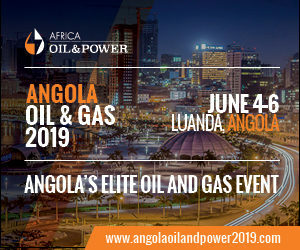 Replying, the United States secretary of energy, Rick Perry, expressed his country’s commitment towards helping Africa achieve energy independence for the benefit of their people. “For our part, we will support progress by engaging economically as well as championing open markets in societies. We endorse the modernization of critical oil and gas infrastructure which leads to better security and diversification of energy supplies and exports,” he noted. Describing innovation as the surest path to energy security, Perry added that once countries innovate, they are greeted with greater economic growth, opportunities and national security. “We support efforts to improve the regional interconnectivity. We also see energy access as critical to increasing prosperity and combating the cycle of poverty,” he added. He said as the number one producer of oil and natural gas in the world, the US was more than well-positioned to not only share its resources, but also its technology and know-how. 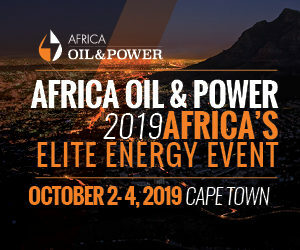 The US oil chief said his country would work towards transforming Africa’s domestic energy systems so that it would provide power, create jobs, foster development, open up new opportunities and improve almost every facet of human existence on the continent. “The US is very eager to share its energy resources and expertise with the African continent. As we go forward, we want to be a desired partner in ensuring that the global energy market is supplied with the diversity of energy sources,” he stated. Other ministers and high-level energy executives from African countries such as Ghana, Mali, South Sudan, Namibia, Kenya, Uganda and Sierra Leone participated in the meeting.